Everyone knows I’m a HUGE fan of Scream Factory and what they’ve been putting out. Every time they announce a new title I know my wallet is going to start crying. They put a lot of work into making sure the titles they put out are the best they can be. So imagine my surprise when I logged into Facebook today and saw they are putting two of my childhood favorites out as collector’s editions this summer. 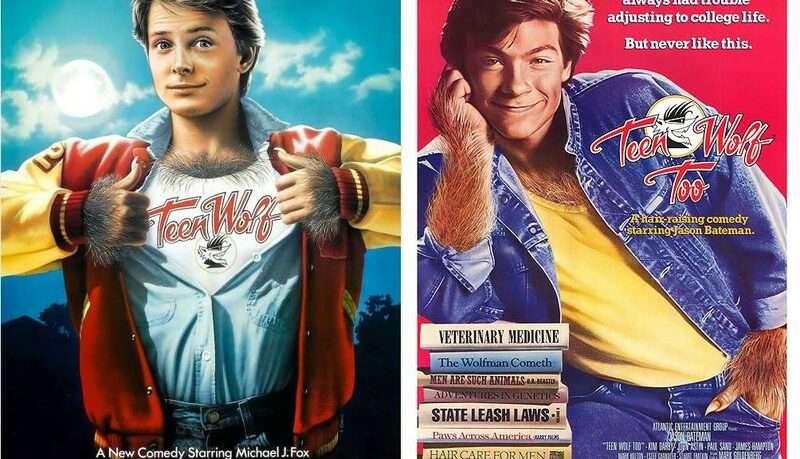 I don’t even know how many times I rented Teen Wolf and Teen Wolf Too in my video store days. I loved those movies. I’m excited to see what the special features will be. For now they are just saying to expect them later this summer. Cross your fingers and hope for a lot of van surfing in your future. For now why don’t you head on over to Scream Factory and look as some of the other awesome titles they have in stock for you right now. I”m a HUGE fan of Scream Factory and what they do. 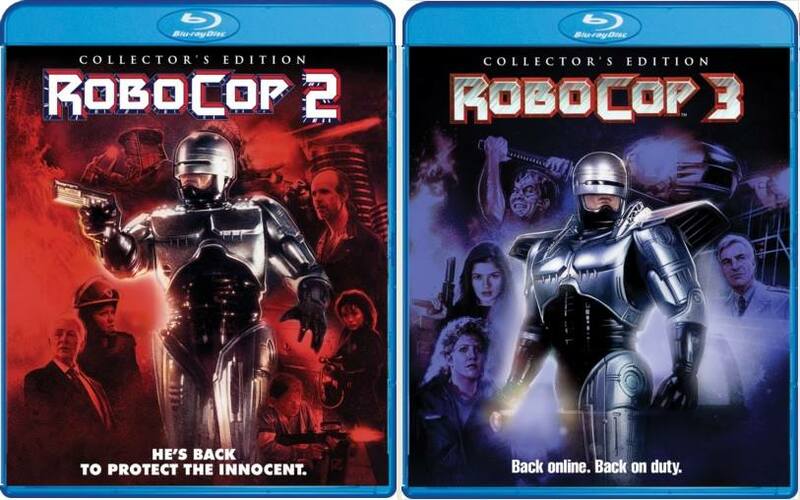 Today they announced upcoming Collector Editions of Robocop 2 and 3. Now you can set these next to your Criterion Collection of the first one. So get your jet pack ready and pre-order now! Fans of the popular Robocop sci-fi franchise and are for a treat next year as we’re bringing both ROBOCOP 2 & ROBOCOP 3 into the Scream Factory family on March 21st! – Both Blu-ray releases will be branded as “Collector’s Editions” that will come with a slipcover (guaranteed for three months after its original release date). – The newly-commissioned front-facing artwork you see pictured on both comes to us from artist Paul Shipper (Escape from New York, The Thing) The reverse side of the wraps will showcase the original theatrical poster art designs. – Bonus features and specs are still in progress and will be announced sometime in Feb.
– Pre-order now directly from our website which includes shipping two weeks early plus a free 18” x 24” poster of the newly-designed key art (while supplies last)!